Hopefully the Busan jockey colony enjoyed their weekend off last week because playtime is over. 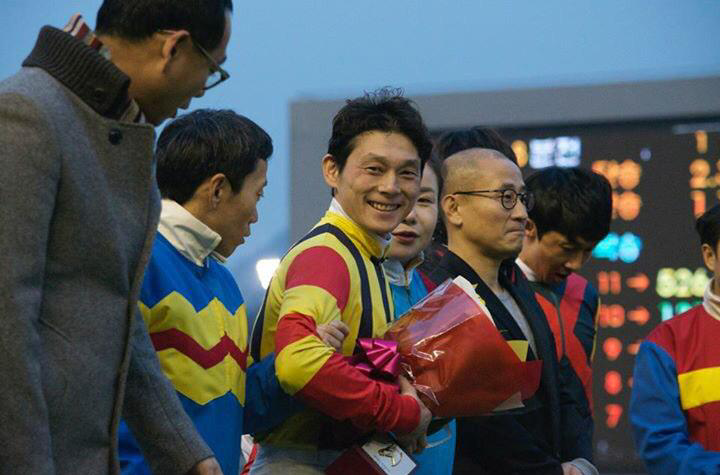 With it being Seoul’s turn to take a break, the south-coast track takes centre-stage and Ikuyasu Kurakane, Jockey of the Year at Seoul in 2014, is back in Korea and this time is ready to take on Busan. Ikuyasu has four rides on Saturday and ten on Sunday and few would bet against him quickly adding to his 290 Korean winners spread over two previous stints at Seoul and Busan. It is also a big weekend for Irish trainer Thomas Gillespie who sends out his first Korean runner on Sunday. The very best of luck to him. Click here for full race cards.